The countdown to Christmas has begun, and here's the perfect way to get your little ones in the festive mood ready for Santa's visit! Produced by Big Wooden Horse Theatre Company, and written by Adam Bampton-Smith, this Yuletide extravaganza is the perfect way to get your little ones into the Christmas spirit. The show will be at the Madinat Theatre, Souk Madinat Dubai on December 7th 8th. Learn more about the show and how you can get your tickets! 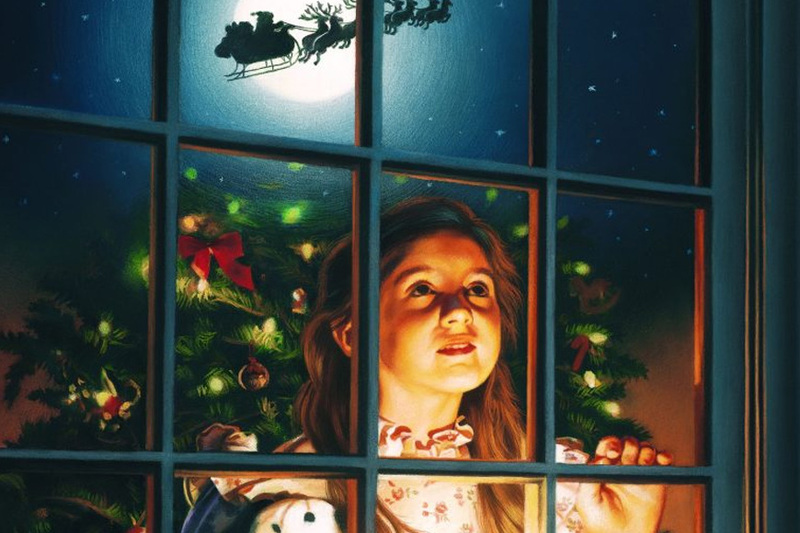 The story begins on Christmas Eve with Emily staring out of her bedroom window. She hugs her teddy, makes a wish and waits for morning to come. Meanwhile, in the corner of the room sits Eddie, a little mouse with some big questions. Intrigued by Christmas, he can’t help but wonder why humans are the only ones to get presents. In a quest for answers he sets out to find Father Christmas and ask him the question for himself. Along he way he dodges the family cat, gets directions for a cowardly toy soldier and is given some unexpected advice from the magical fairy on top of the tree. From the producers of hit shows Monstersaurus and Aliens Love Underpants, this 50-minute festive caper is a real Christmas treat for the whole family. Prepare to be won over with a truly unforgettable experience which includes original songs, a spellbinding cast of characters and a magical surprise at the end that will leave you in a merry mood right the way up until Christmas day. Suitable for ages 3+, the show's running time is approximately 55 minutes. Tickets start from AED 55 per person (+VAT), and are available from the Madinat Theatre Box Office directly and Virgin stores across the city.